Concord schools! Orchard Ridge Subdivision! Spacious ranch on almost 1/2 acre corner lot. Peaceful neighborhood ! Elementary school and playground within walking distance. This 4 bedroom / 2 full baths home is one to see.! 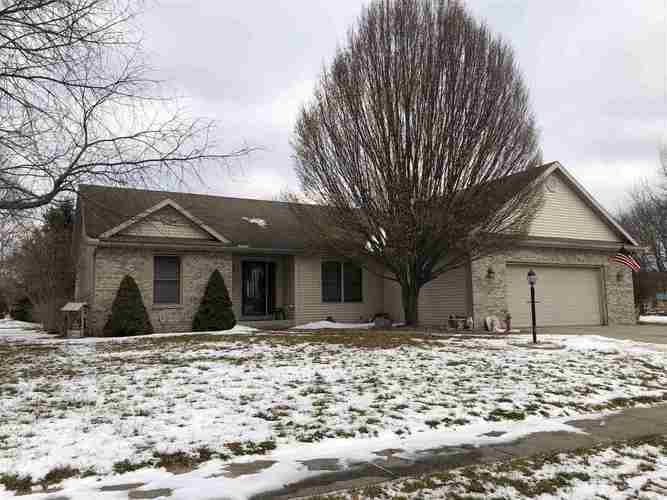 This Home features a den/office , spacious kitchen with stainless steal appliances, and large main level laundry and a finished basement with a lower bedroom. SELLERS ARE GIVING A $1500.00 CARPET ALLOWANCE with a acceptable offer! !